The original mini-series The Hollow Crown on Great Performances was a smash hit for PBS, uniting theater fans with cinema audiences eager to see Jeremy Irons, Tom Hiddleston and Ben Whishaw portray Shakespeare’s royal characters, based on bloody English history. 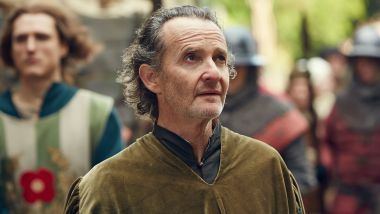 When it premiered in 2013, New York Daily News critic David Hinckley wrote, “Pound for pound, the drama in The Hollow Crown matches almost everything in Game of Thrones.” Hinckley was weighing the violence and bold ambition compared to that in Game of Thrones, the HBO cult series that debuted in April 2011 and just wrapped its sixth season this past June. Any characters and plot lines in the PBS series that resemble Game of Thrones’ is thanks to shared source material that unfolded more than five centuries ago. The Wars of the Roses comprises the in-fighting and battles for the throne of England that dragged on between 1455 and 1487. 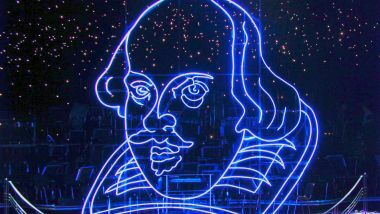 Those medieval wars were “the old days” to Shakespeare, whose life spanned 1564 to 1616. Just as he took creative liberties about history in his plays, so did The Hollow Crown director Dominic Cook when he adapted Shakespeare’s plays for film. 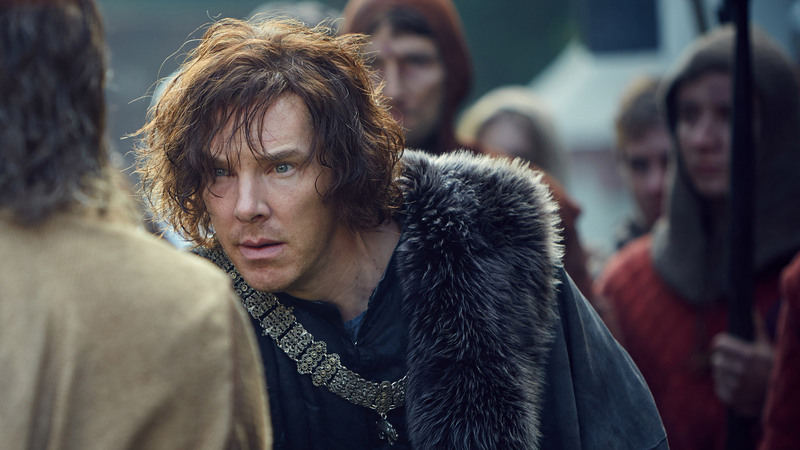 The Hollow Crown — The Wars of the Roses —- comprises three lavish films based on Shakespeare’s Henry VI plays (airing Dec. 11 and 18 at 9 pm) and Richard III (Dec. 25 at 9 pm). 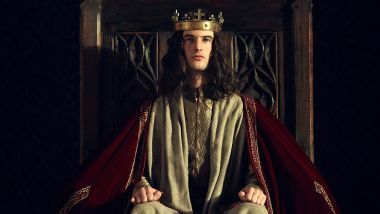 The starry cast features some of the UK’s finest acting talent, including Benedict Cumberbatch as Richard III; Tom Sturridge as Henry VI; Sophie Okonedo as Queen Margaret; Hugh Bonneville as Humphrey, Duke of Gloucester; Judi Dench as Cecily, Duchess of York; Sally Hawkins as Eleanor, Duchess of Gloucester; Keeley Hawes as Queen Elizabeth; and Michael Gambon as Mortimer. As you watch The Hollow Crown mini-series unfold, you’ll likely see similarities to Game of Thrones power plays and characters. Spoiler alert: plot elements of both series are revealed. 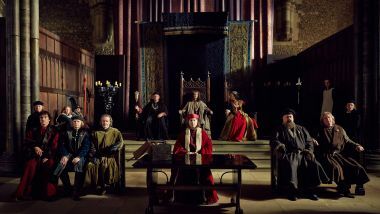 The Hollow Crown: The Wars of the Roses HENRY VI (PART II). 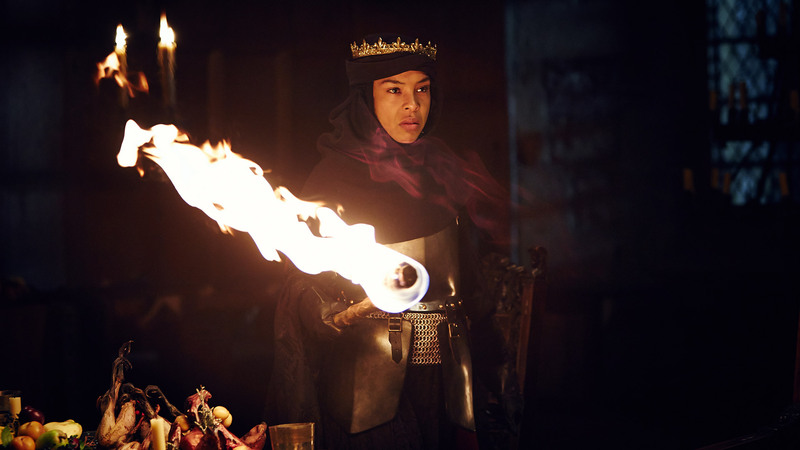 Sophie Okonedo as Queen Margaret. Photographer: Robert Viglasky © 2015 Carnival Film & Television Ltd. 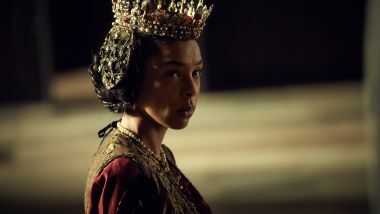 In The Hollow Crown, Queen Margaret (Sophie Okonedo) marries into English royalty when she weds Henry VI, who became King of England when he was just an infant. Margaret comes from a French royal family who educated her and instilled in her the value of power. Her husband, spiritual and prone to mental breakdowns, is less interested in his position than she is. 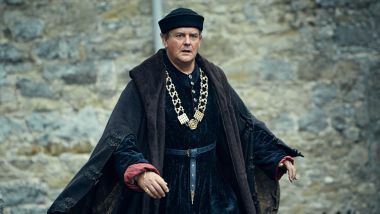 Margaret is eager to fire Henry’s well-meaning uncle and Lord Protector, The Duke of Gloucester (Hugh Bonneville). 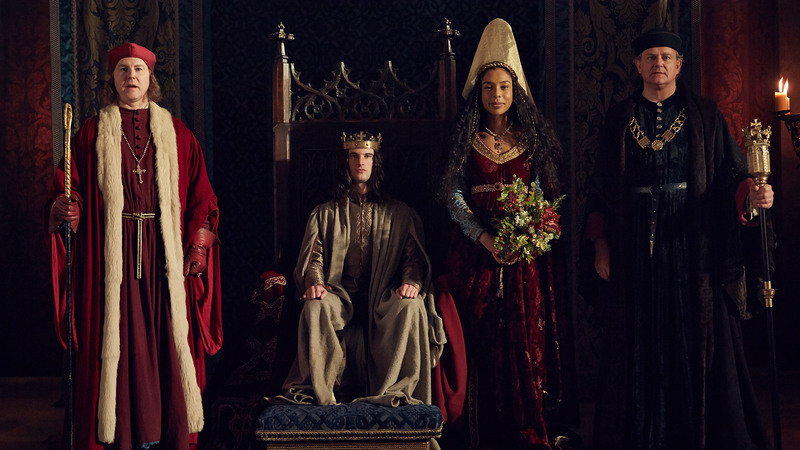 In time, Margaret will be the one forming alliances and calling the shots for the House of Lancaster. In Game of Thrones, Cersei Lannister (Lena Headey) is wife of King Robert Baratheon. Like Margaret, she wants to get rid of Robert’s right-hand man, Ned Stark (who like a Lord Protector, manages operations in the role of Hand of the King). After Robert dies, two of her sons become king, but each die an untimely death. Tougher and more driven than the men in her life, Cersei out-survives them and eventually becomes Queen. She’s a woman who gets things done. 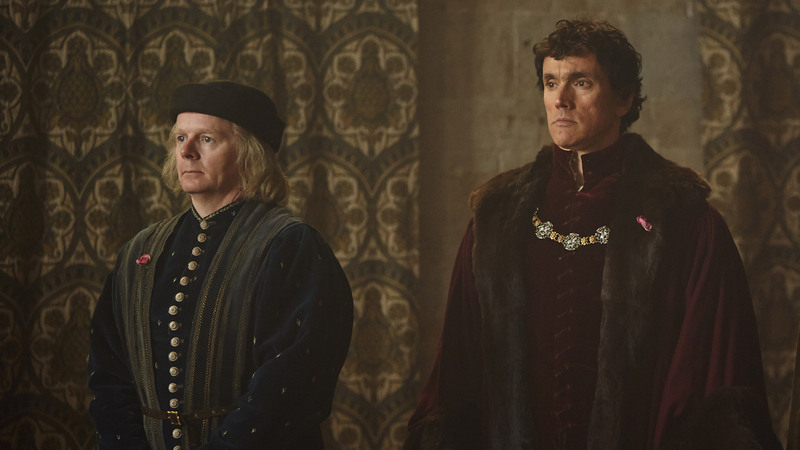 The court power struggle in The Hollow Crown is between the House of York (white rose), led by Richard Plantagenet, Duke of York (Adrian Dunbar) and the House of Lancaster (red rose), led by John Beaufort, Duke of Somerset. The royal houses both traced their lineages to sons of Edward III, whose reign had ended in 1377, roughly a century prior to their battles. 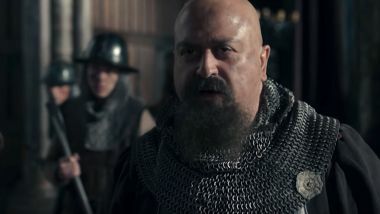 Plantagenet eventually works his way to the throne room by serving as Henry VI’s Lord Protector during Henry’s period of madness, and by negotiating that his sons are in line to succeed the king. In Game of Thrones, there are nine major houses. The bad blood between the Lannisters and the Starks starts flowing with King Joffrey’s execution of Ned Stark. The Starks suffer an even greater loss at the Red Wedding massacre, which was jointly arranged by Lord Tywin Lannister and many members of the House of Frey. The Hollow Crown’s Richard III (Benedict Cumberbatch) is a hunchback and Tyrion Lannister (Peter Dinklage) on Game of Thrones is a dwarf. Both are star attractions of their series and both are suspected of having killed younger relatives. However, Richard III is considered Machavellian and shifty while Tyrion is beloved among GOT fans. Richard III wants power for himself, while Tyrion is happy to help anyone other than a relative reach the throne. Tyrion allegedly killed King Joffrey, the evil son of Tyrion’s sister, Cersei, and he aligns himself with the Queen of Dragons, who wouldn’t mind replacing Cersei as Queen in King’s Landing. Let us know what connections you see between the two series in the comments, below.